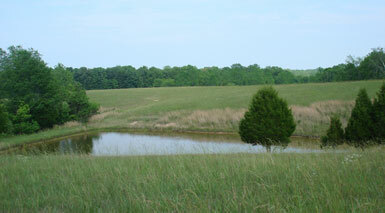 Richey Farms is home to abundant water sources found all across the property. 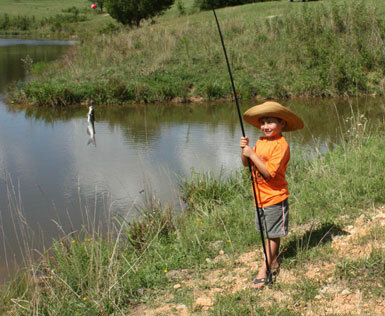 In addition to its land with creeks, springs and streams, there are numerous lots with a pond, many of which provide year-round water sources for farming and/or fishing. 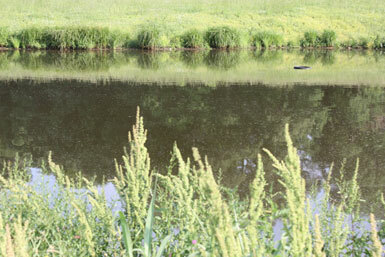 You never know what wildlife you'll see taking a drink in the early morning or late afternoon from one of the ponds. Browse our mini farms for sale to view pictures and details of all the farms we have to offer.